Uzhhorod is one of the most ancient cities of Ukraine and at the same time eternally young. This year we celebrated its 1120 anniversary. The cities’ population is about 115 thousand people and representatives of more than 70 nationalities live here. Being the center of Transcarpathian region, it spreads out on both sides of the river Uzh at the border with Slovakia, making it the most Western and most European city in Ukraine. Uzhhorod is a city for the younger generations, whereas Uzhhorod National University attracts around 2000 students per year to study here. 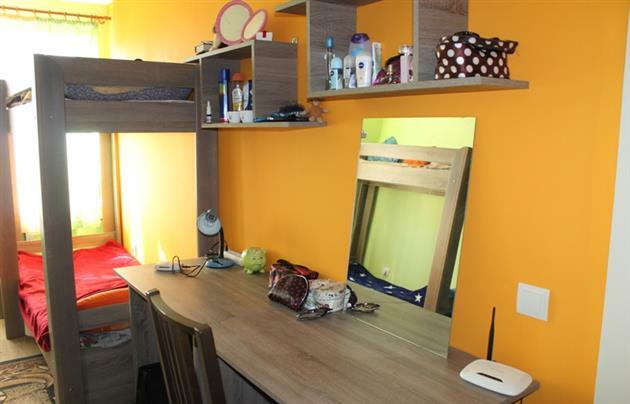 More importantly, every 10th citizen of Uzhhorod is a student. We are excited to give you the opportunity of undergoing an exchange program in Uzhhorod Regional Centre of Neurosurgery and Neurology. The university hospital was established in 2006 and since then neurosurgeons and neurologists attend to more than 2000 patients annually, accomplishing more than 900 operations per year in the center's two operating room. Approximately 200 of them are made for patients from other regions of Ukraine. 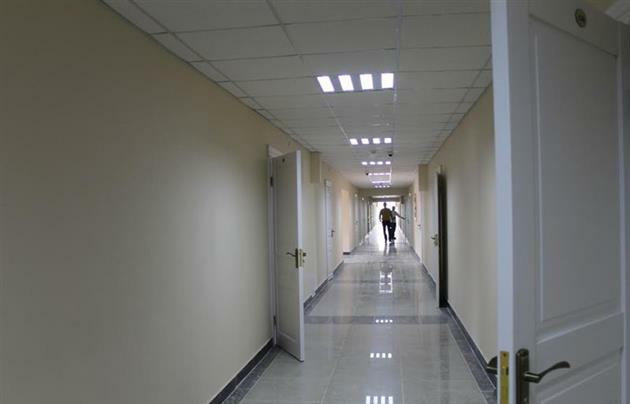 Patients from different parts of Ukraine, as well as Russia, Moldova, Hungary and Slovakia are treated in URCNN every year. The staff of URCNN is among the youngest in the country. More than 10 young neurosurgeons aged under 35 are working here under the supervision of Volodymyr Smolanka, a member of the training committee at European Association of Neurosurgical Societies (EANS). 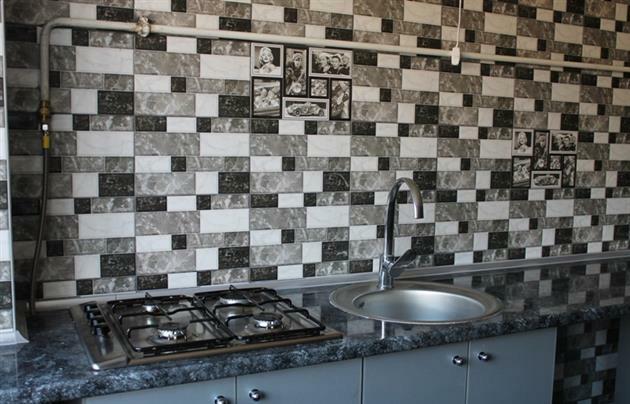 We offer lodging at the newly reconstructed Uzhhorod National University dormitory. The city is pretty small, so we mostly use our feet or buses. 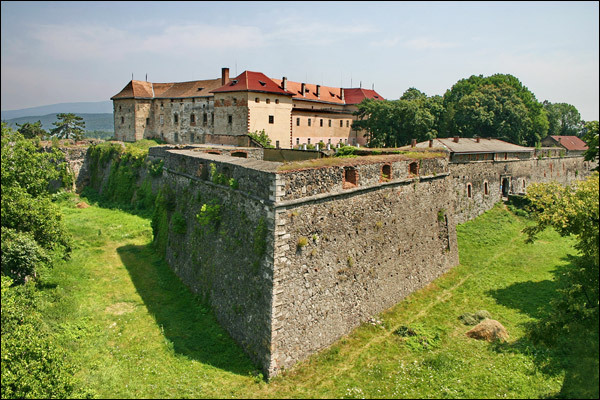 It is one of the best preserved medieval fortifications on the territory of Ukraine. In its current form, the castle was rebuilt after 1322, when the town became a possession of the Italian family Drugetti. The Transcarpathian Museum of Folk Architecture and Life is a stylized ethnic village located in the heart of the city. This massive building on a hill in the center of Uzhgorod was built to house local administration (“zhupanat”). Goryanskaya Rotunda (St. Anne Church). 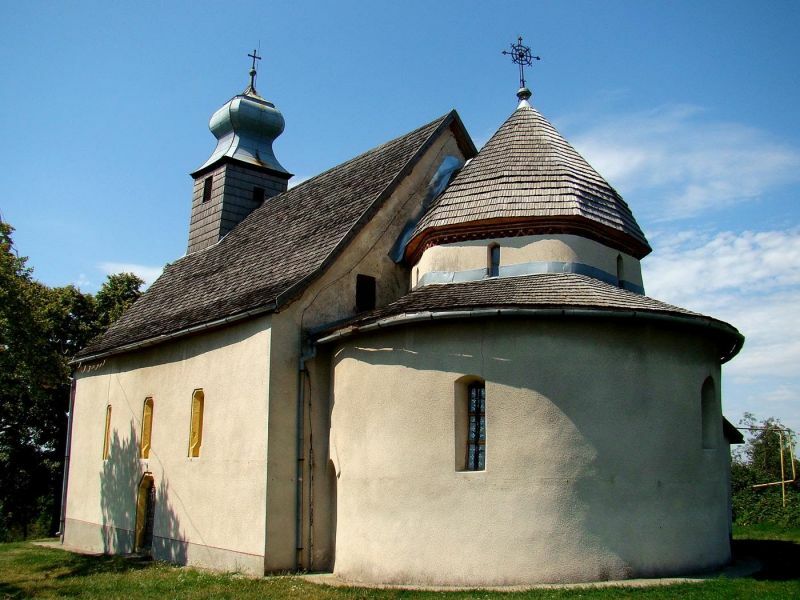 It is the most ancient church in Zakarpattia, a unique monument of the Roman-Byzantine architecture, built in between the 10th and the 13th centuries. It is the longest linden alley (2.2 km) in Europe, stretching along Nezavisimosti (Independence) quay and Students quay. Due to the fact that different lime trees were planted here, the alley blooms all summer. In spring, in late April - early May, at Pushkin Square and adjacent to the quay streets of Dovzhenko and Rakoczy, hundreds of sakura trees bloom. Thousands of tourists come to Uzhgorod to enjoy this really beautiful and thrilling view. Once you visit Uzhhorod - you will never be able to forget it!